Steve’s road to the Denver Nuggets began with a dual major in biological sciences and exercise science at Michigan Tech (2010), continuing with more education in the field of physical therapy. Watch the interview with Steve Short, Wilson Chandler, and Denver Nuggets head strength and conditioning coach, Steve Hess. Recipients have been named for two professorships endowed by Dave House, an alumnus and longtime supporter of Michigan Technological University. 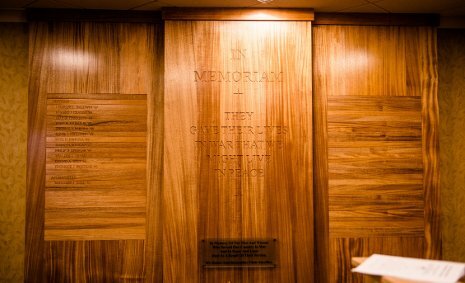 The House Family Foundation gave $1 million to support each professorship and another $270,000 to fund graduate student assistantships. 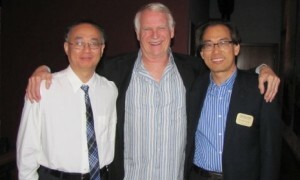 Min Song, chair of the Department of Computer Science at Michigan Tech, will hold the Dave House Endowed Professorship in Computer Science. Kui Zhang, professor of mathematical sciences, will hold the Dave House Endowed Professorship in Statistics, Data Mining and Data Analytics. The graduate student assistantships will provide $30,000 annually to each of three graduate assistants in Michigan Tech’s new Master of Science in Data Science program for three years. 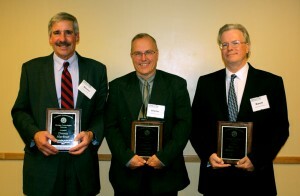 They will contribute to the research of the Alliance for Computing, Information and Automation Research Center at Tech. 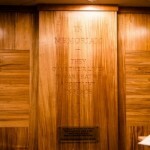 Michigan Technological University has had a War Memorial Wall ever since its Memorial Union Building was dedicated in May 1952, but it only named those lost during World War II and the Korean conflict. Michigan Tech’s Army and Air Force ROTC, the Student Veterans Association, American Legion Chaplain Paul Nelson, and Matrosic himself, a retired Army lieutenant colonel, participated in the ceremonies. Nearly 1,000 graduates were honored at Michigan Technological University’s Spring Commencement Saturday with 747 students receiving bachelor’s degrees, 203 master’s degrees and 38 Ph.D.s. Student speaker Collin Doerr-Newton, a sound design major who was chosen to speak after submitting and reciting his speech to a panel, likened Michigan Tech to a piece of music. 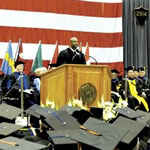 Leland D. Melvin, a former astronaut and associate administrator for education at NASA, shared his journey to space with the graduates as the featured speaker. Read more at the Mining Gazette, by Meagan Stilp. 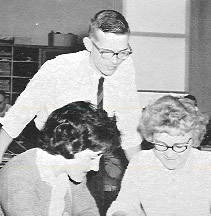 Ken Kraft's first year of teaching in the department, from The Michigan Tech Forester, 1962, Michigan College of Mining and Technology. Professor Emeritus of Biological Sciences Ken Kraft passed away on Jan. 12 at his Chassell Township home. Kraft’s research was in invertebrate ecology, particularly in aquatic environments, and some of his work was used by the Army Corps of Engineers and Cleveland-Cliffs (now Cliffs Resources) in their environmental studies. Kraft’s career at Michigan Tech actually began in forestry, where he was taught zoology, and he joined the biological sciences department when it was formed in 1962. He eventually rejoined the forestry faculty before retiring. 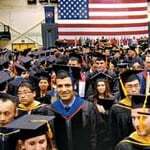 Thousands of people packed the John MacInnes Student Ice Arena Saturday morning to hear how a dish washer became a strategist for a $104 billion technology company and watch almost 1,000 Michigan Technological University students become alumni. Nineteen Air Force and Army ROTC cadets were commissioned as second lieutenants. 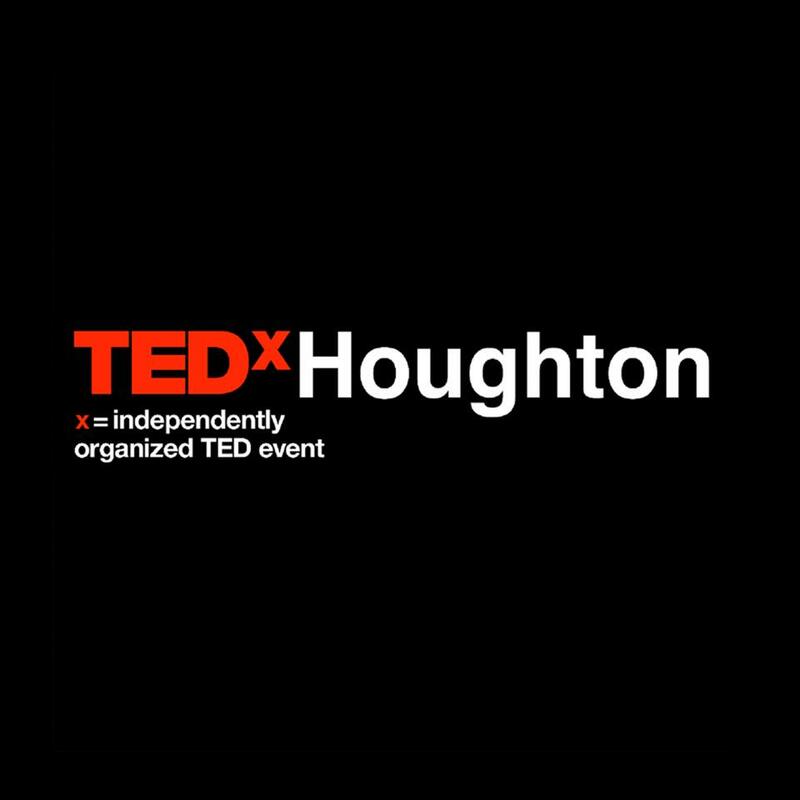 TEDx Houghton, a spinoff of the national event TED, will be hosted on campus this March 23, 2013, in McArdle Theatre. 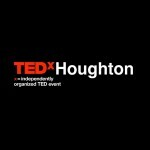 TEDTalks videos and live speakers will be hosted. 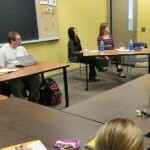 Among the local speakers is Tim Scarlett, and Associate Professor in the Department of Social Sciences. Check the live stream webcast during this all-day event. Michigan Tech is hosting the 40th Annual Meeting of the Council for Programs in Technical and Scientific Communication (CPTSC) Thursday to Saturday, September 27 to 29. It is one of the largest international meetings of its kind, according to Ron Strickland, chair of the humanities department, and it brings many benefits with it. Strickland said the annual meeting is also a chance to showcase the University’s humanities programs, faculty, and facilities. The humanities department will set up a couple of tables to present their publications and grants, one focusing on technical communication.